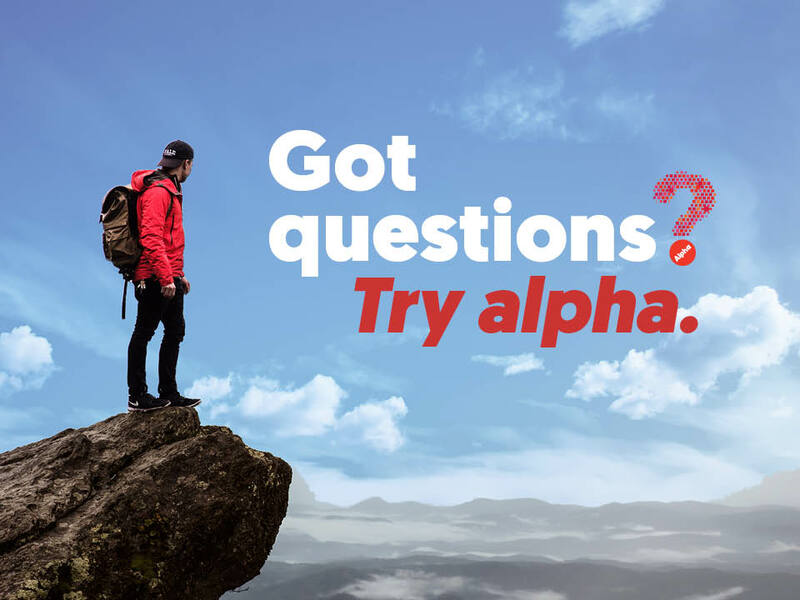 Alpha is a series of talks about the Christian faith, each followed by discussion groups where you are free to ask anything or just listen. It’s relaxed, friendly, and fun. Come for the Intro Dinner (30 April, 7pm) and see what you think. Full course outline below. All nights are on a Tuesday, starting at 7.30pm, except the Intro Dinner (free) on 30 April which starts at 7.00pm. Register now for the whole course, or just the Intro Dinner to see what you think.